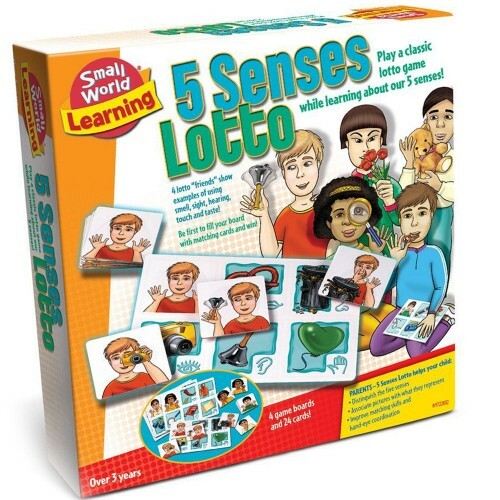 Players of the 5 Senses Lotto kids game learn about smell, sight, hearing, touch and taste in a playful way. Taste, smell, sight, hearing and touch come together as the kids play this senses learning game. 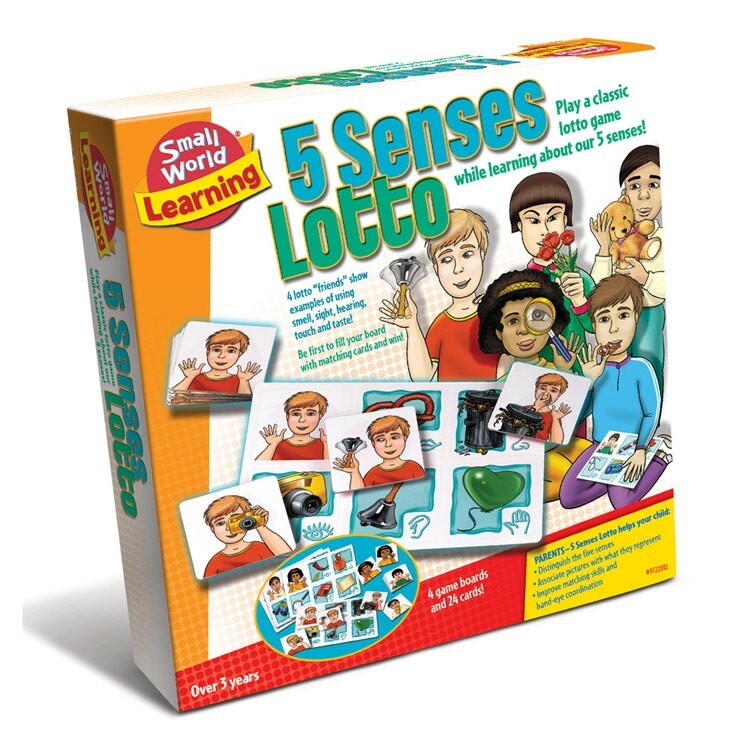 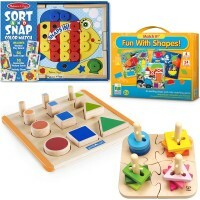 5 Senses Lotto Matching Game by Small World Toys teaches the concept of senses in a playful way. 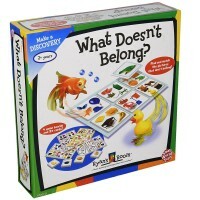 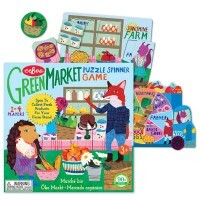 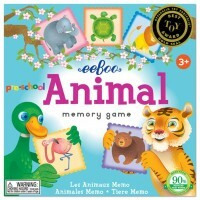 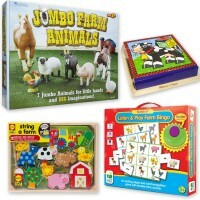 The 5 Senses Lotto Matching Game includes 4 game boards and 34 beautifully illustrated game cards. 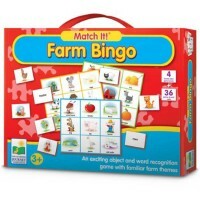 The game is played by 1-4 players as a classic bingo game. 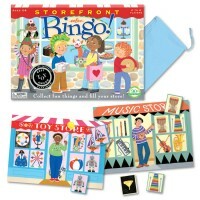 The object of this thinking lotto is to be the first player who covers the play board with the matching cards. 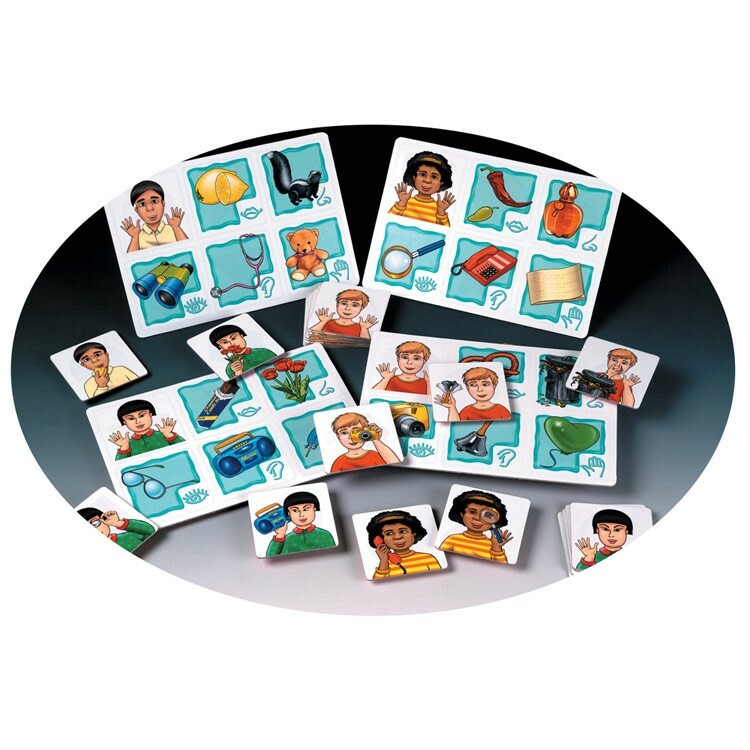 As they play this educational game, kids match the cards to the game board pictures and learn how people use all five senses. 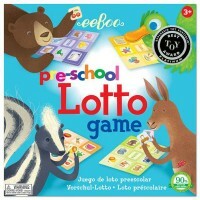 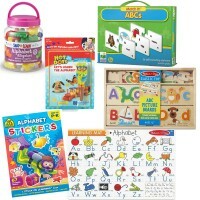 The Five Senses kids bingo game from Educational Toys Planet is a great association learning game for preschool kids. 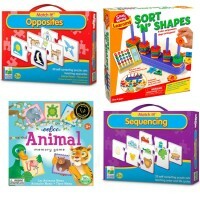 Write your own review of 5 Senses Lotto Matching Game.